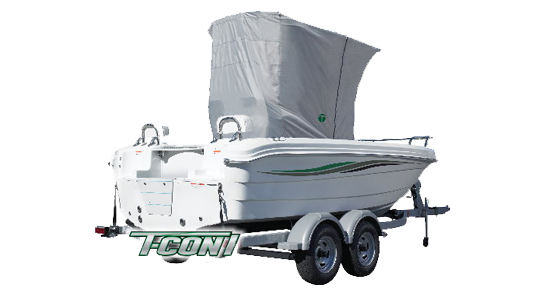 T-Top fishing boats are one of the most popular offshore fishing boats on the market. 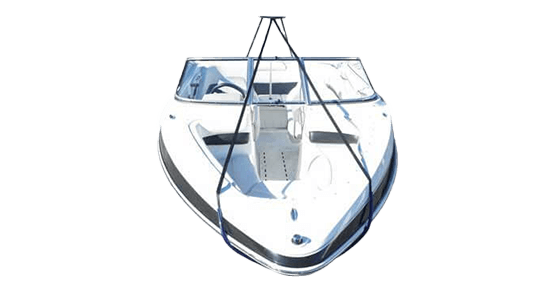 These boats offer the perfect combination of flexibility, open deck space and shade. 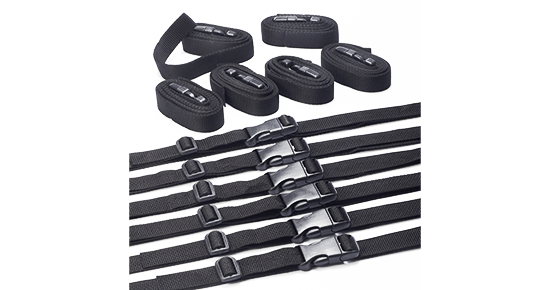 They can reach lengths up to 35 ft long, allowing for a capacity of up to 10 onboard passengers. 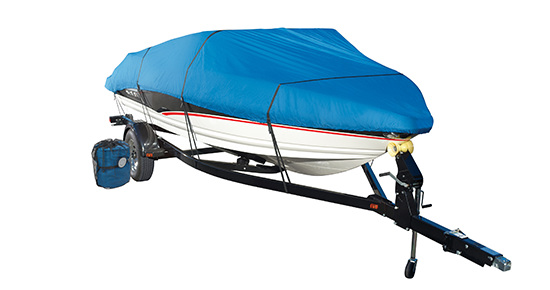 T-Top boats are built for open water and can handle some of the worst conditions, getting you to your fishing destination in safety and back again. 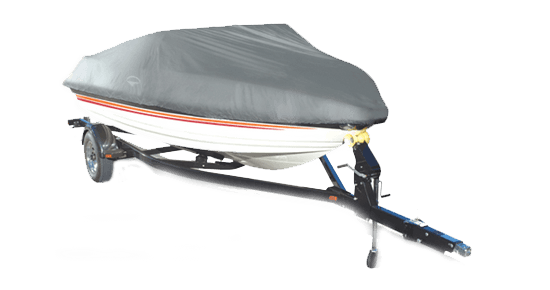 Hard Top boats are another very popular choice for fisherman. The enclosed cabin makes it ideal for poor weather conditions, providing immediate shelter from both heat and cold. 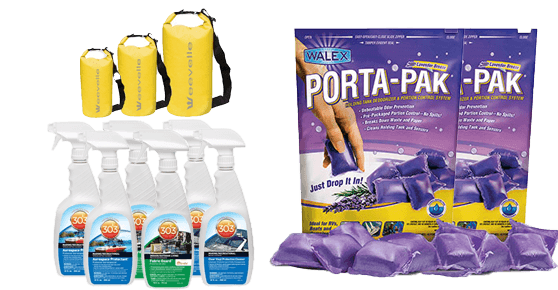 The protection of the cabin can keep you from cutting your trip short due to too much sun or rain. 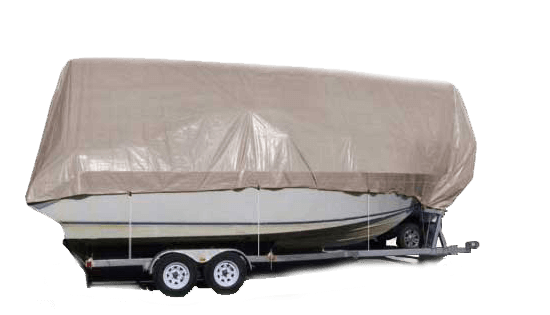 The closed cabin featured on hard top boats provides excellent protection from the elements. 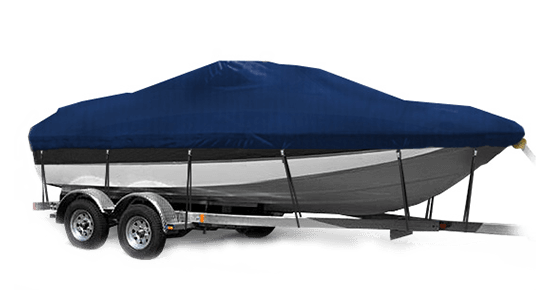 Overhead T-Top feature allows the driver to be protected from sun and rain while still enjoying an afternoon out on the water. 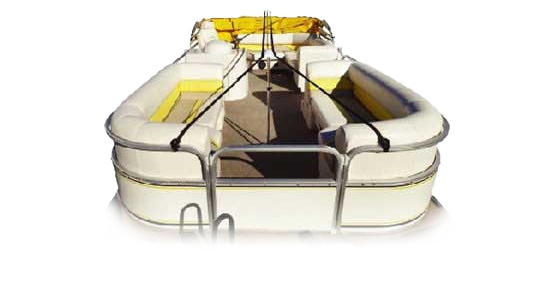 The T-Top boat provides plenty of room to move around allowing for multiple seating and fishing points for passengers. 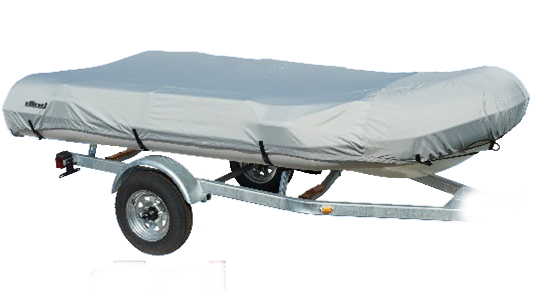 It's essential that you purchase a high quality cover to protect your boat and extend it's life. 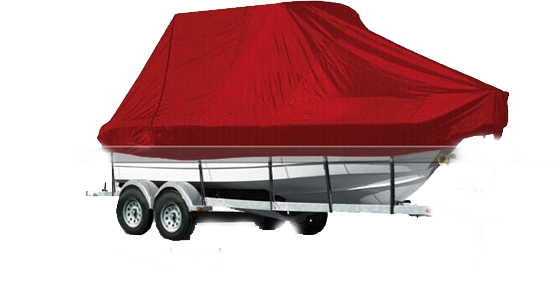 Check out some of our top quality boat covers that we offer for T-Tops and Hard Top boats like WindStorm Elite with Sunbrella, one of the leading manufacturers in superior boat materials. 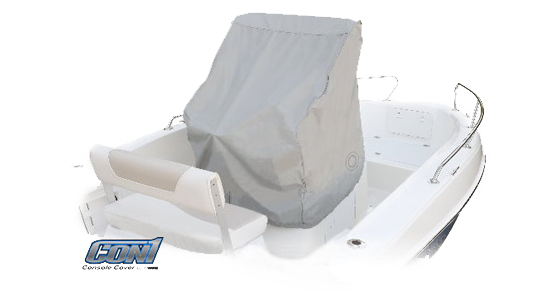 We also offer T-Top covers that cover the T-Top and center console area only. 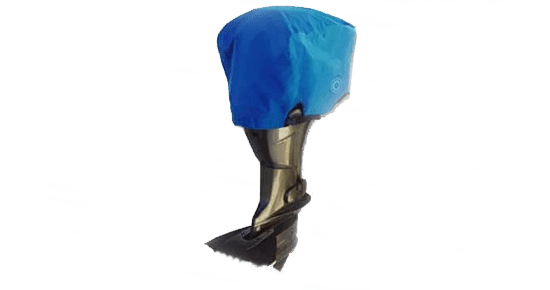 This cover style allows you to completely enclose the area under the top, protecting your instrument panel, navigation and running gear. 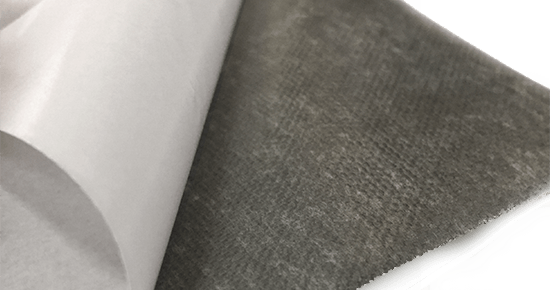 We are positive you'll be satisfied no matter which style cover you choose. Happy Fishing!